We Are Improving your health! 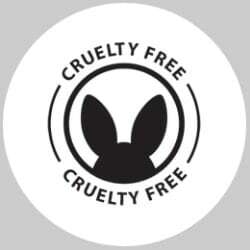 Organic, All Natural, and Good For The Earth! 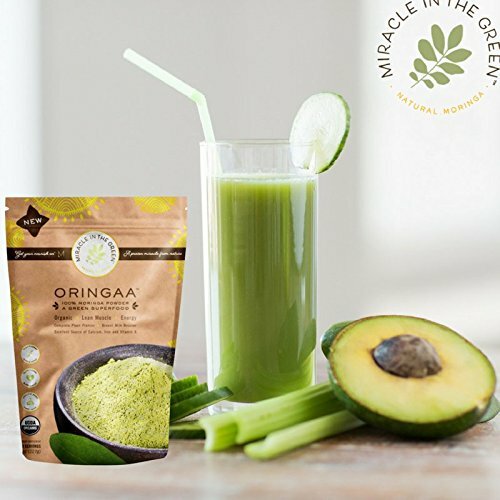 Miracle in the Green is the world's leading Moringa nutrition and skincare brand. We are a fast growing company because we always put the customer first. 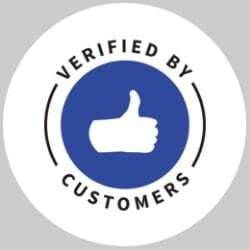 A customer-centered shopping experience has always been our goal and we pride ourselves in our comprehensive policies that have put us in a realm above and beyond our competitors. Shop with us today and receive a Special Discount! 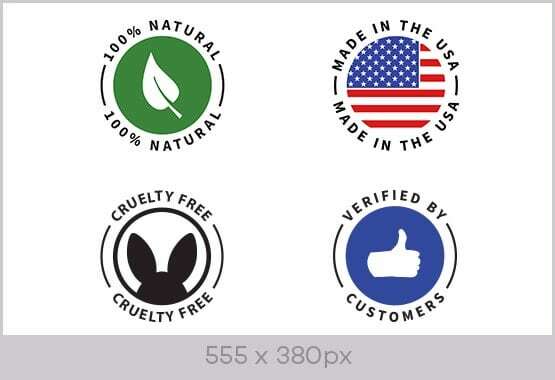 Each of our Moringa is processed and packaged in USDA certified facility. 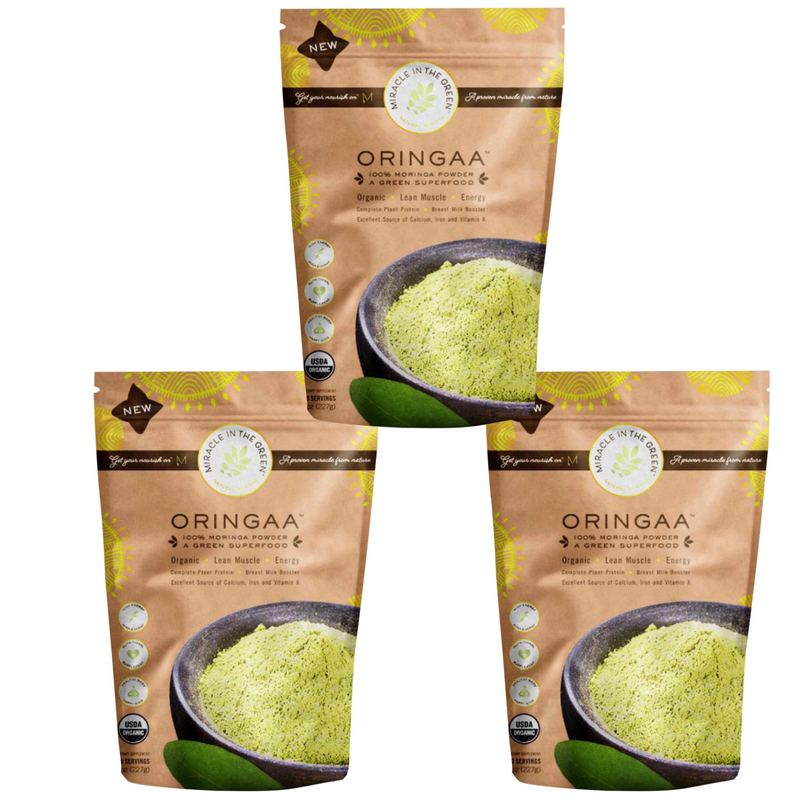 WE SUSTAINABLY SOURCE ONLY FROM SMALL ORGANIC FARMS in Africa and India, the original birthplace of Moringa. 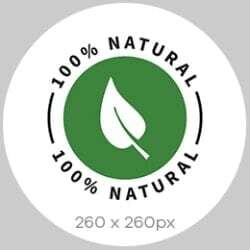 Beware of huge industrial size companies that diminish the quality of the Moringa. 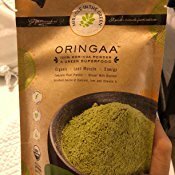 Moringa powder is a wonderful option. It is rich in vitamin A and vitamin E, which are both essential to healthy skin. Vitamin A keeps your skin healthy and glowing, while vitamin E is important for reducing signs of aging. Do you find yourself feeling tired throughout the day? 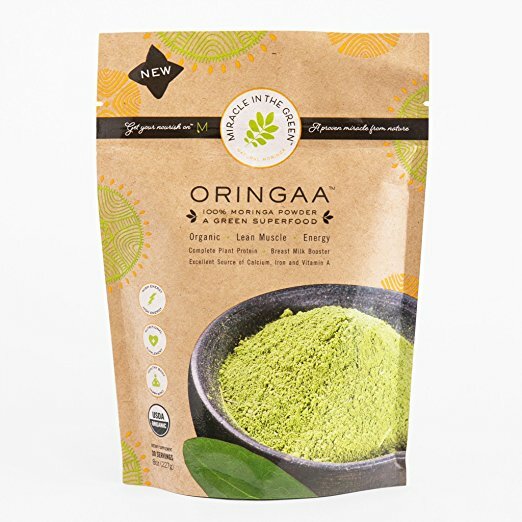 If so, a healthier alternative to your daily caffeine fix is Moringa Powder. 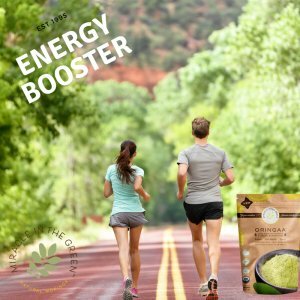 It is packed with 32.2% of your daily requirement of iron (in 2-3 teaspoons), which helps to support your metabolism and keep you energized for the day. Looking for a way to reduce stress? 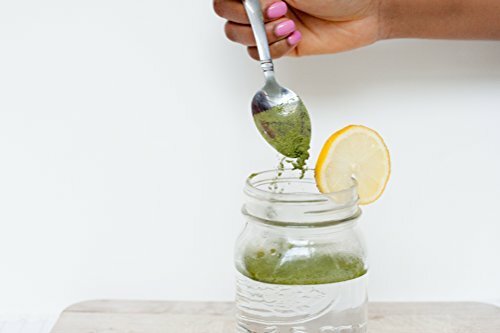 Moringa powder it is! 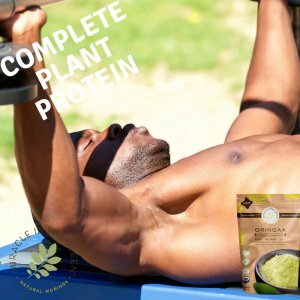 Moringa powder is an adaptogen. Adaptogens are plants that help protect the body from stressful feelings and tendencies. Not only that, but the Moringa leaf can also help keep your mind from wandering, which can improve stress levels as well. If you want to ensure that your body is always ready to fight off infection and illness, having a strong immune system is a must. 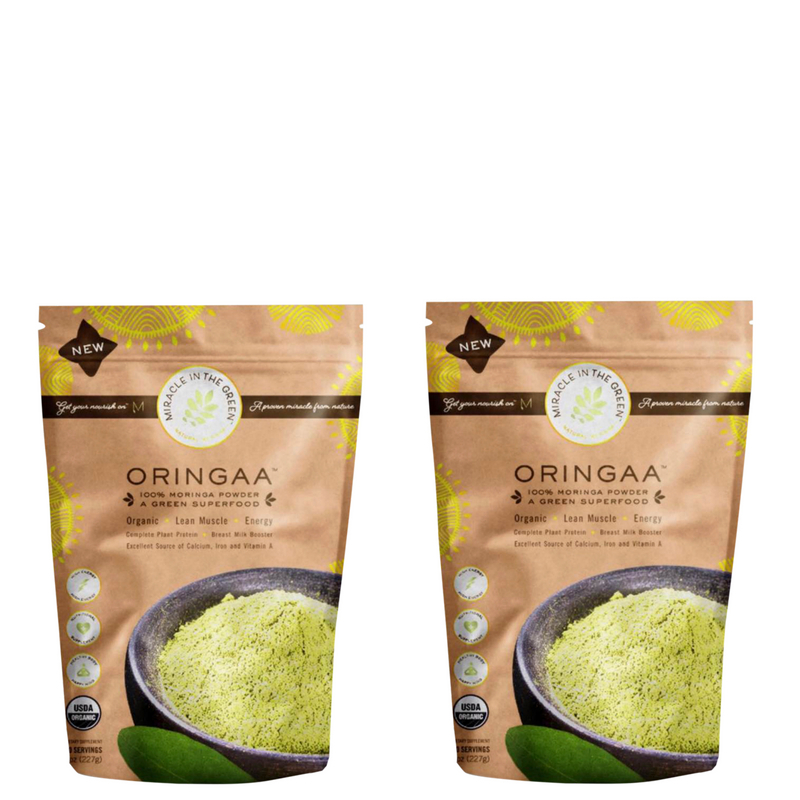 Moringa powder is full of iron and vitamin A, which both contribute to a healthy, strong immune system. 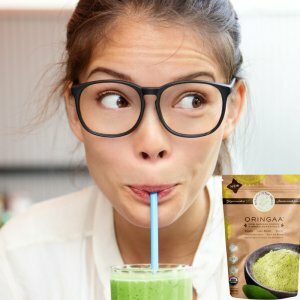 That cold won’t be around for long with moringa powder. If you thought the vitamins and minerals ended there, hang on! 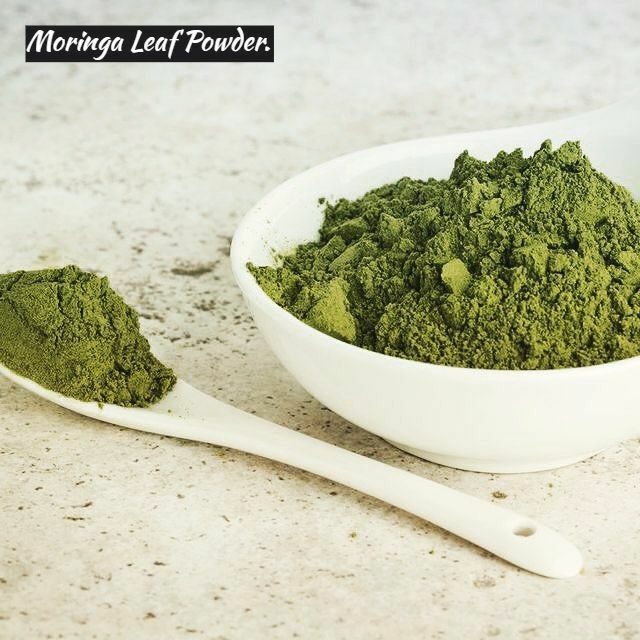 Moringa powder also contains 24% fiber, which ensures that your digestive enzymes are always healthy and effective. Fiber also helps to support a healthy metabolism, a healthy weight, and more. 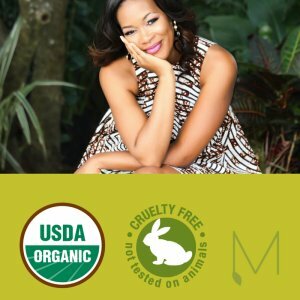 Sure, carrots are great for your vision, but have you ever heard of using Moringa powder for healthy vision? It’s hard to imagine life without great vision, so keeping your eyes healthy is extremely important. The vitamin A in Moringa powder keeps your eyes healthy and supports strong vision. 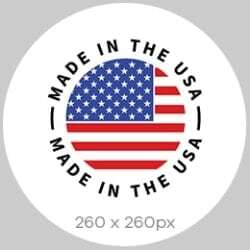 Shop with us today and see the Miracle difference! Try Miracle in the Green out for 30 days and if it doesn’t work for you, you’ll get your money back! There’s absolutely no-risk in giving it a try. No questions asked, you can get your money back! Copyright © Miracle in the Green Inc. All rights reserved.